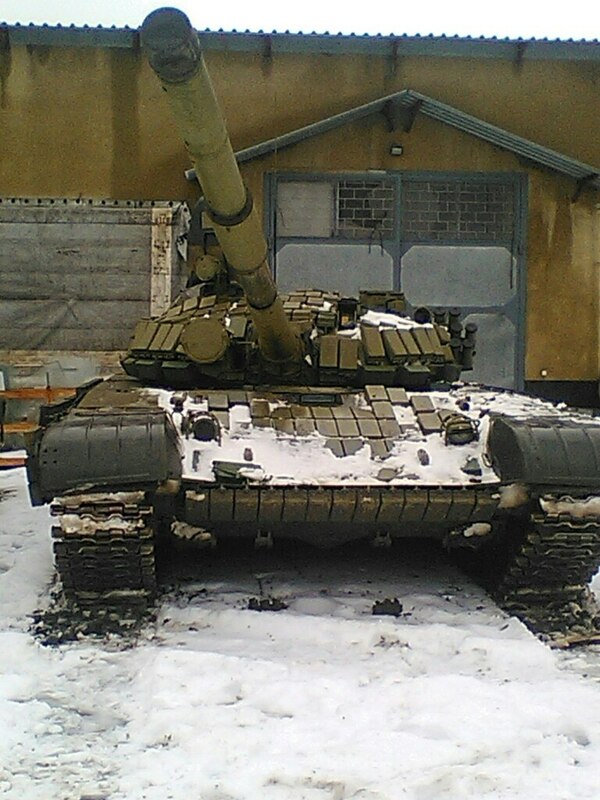 Russian military base with BPM-97 “Vystrel” located in Lugansk. Photos. 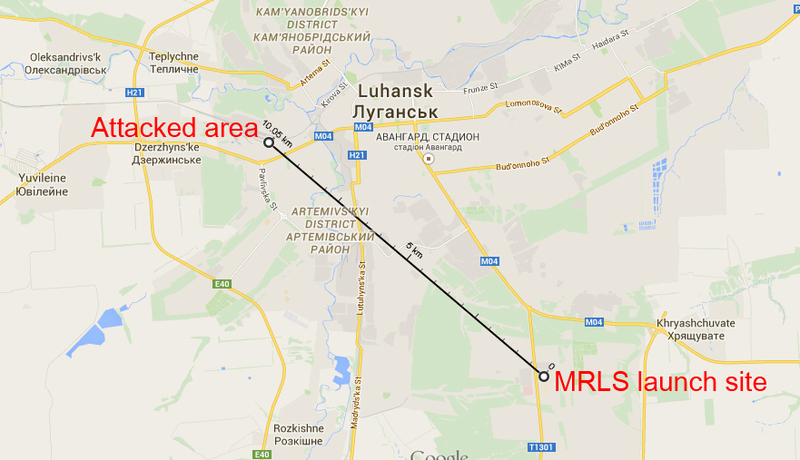 Ukrainian reporter Roman Burko identified location of Russian military base in Lugansk. 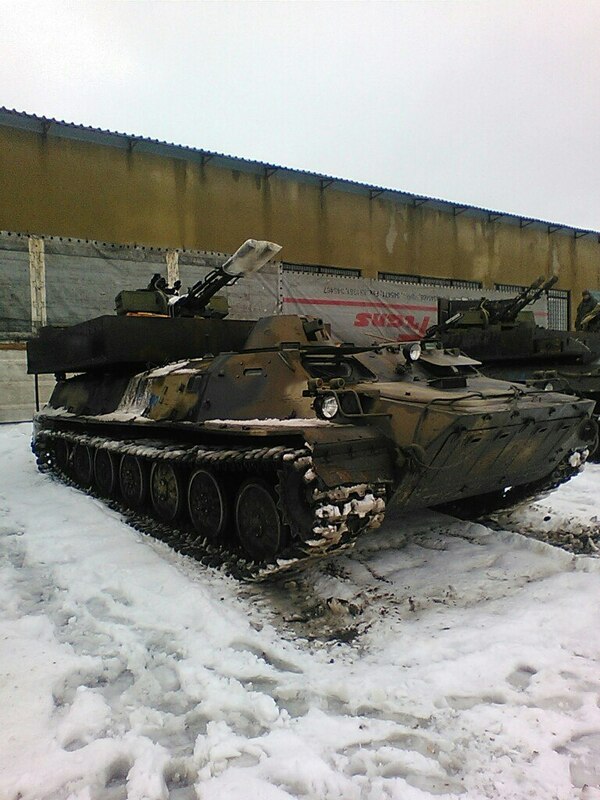 The photos were originally posted by pro-Russian terrorists Vadim Korolyov who is fighting against Ukrainian Army on his social page on December 28 2014. 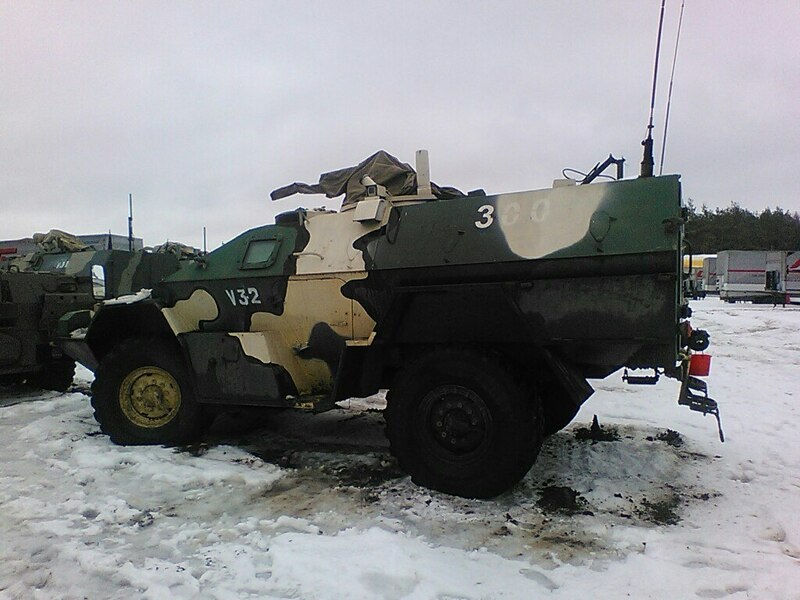 Here is a link to his profile https://vk.com/id199159091 He already deleted the photos when Roman Burko article was posted at informnapalm.org From the photos you can see that Russian Armored vehicles BPM-97 “Vystrel” that are only used in Russian Army units are located at the territory of “Transpele” transportation company, check their website gallery here http://www.transpele.com/?file=gallery There are also tanks, fuel trucks and GRADs (multiple rocket launcher systems). 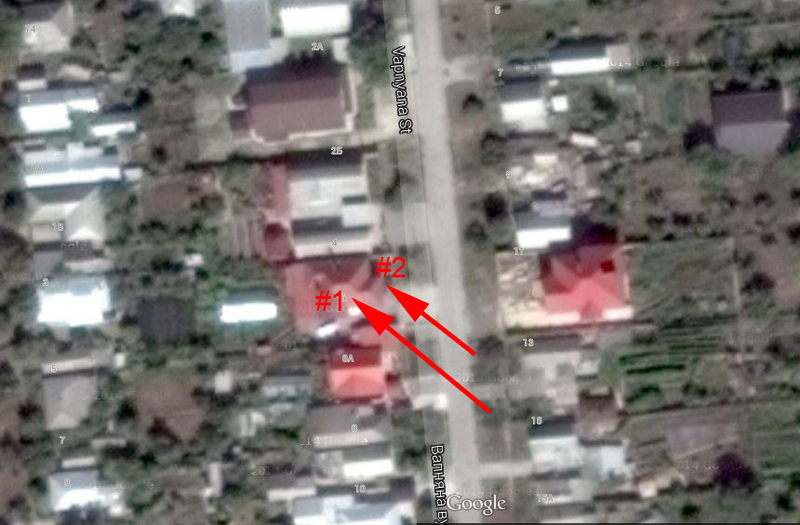 You can check the exact location where the photos were taken at Google Map, below we analysed the satellite images that match the photos. 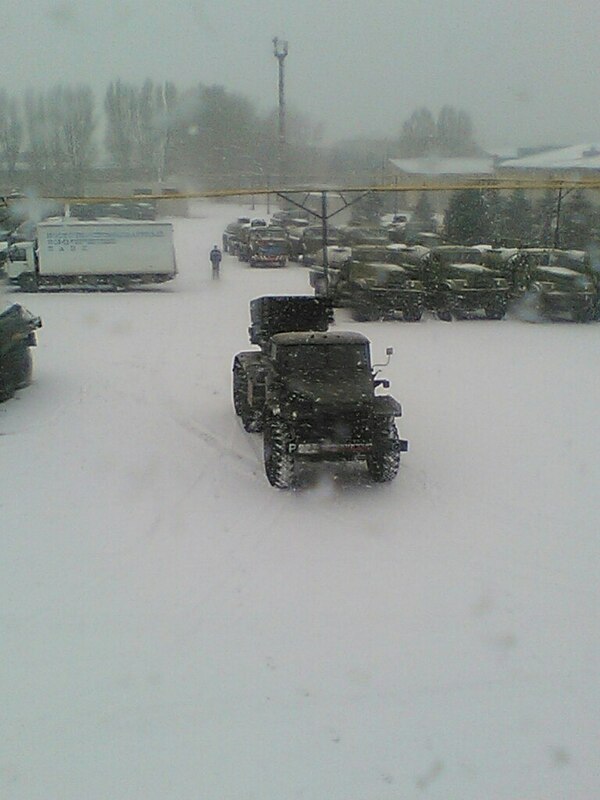 The last photo where you can see GRAD (multiple rocket launcher system) moving towards operator is great to analyse to find the exact location of the person who took the photos. 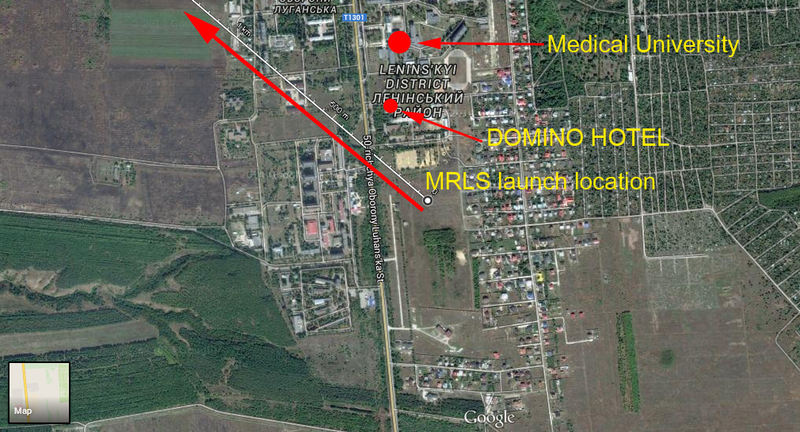 Here all the marks on the map. Here is what you see marked on the photo. All buildings match the satellite image. 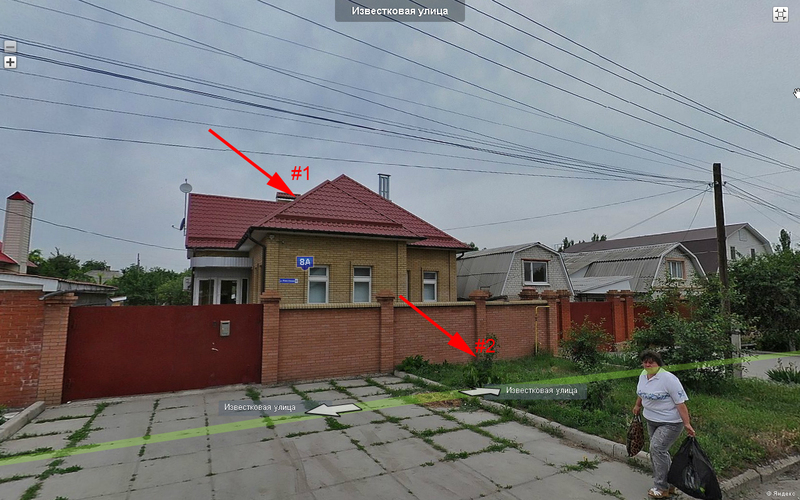 You can see Spruce Trees in front of building #1. 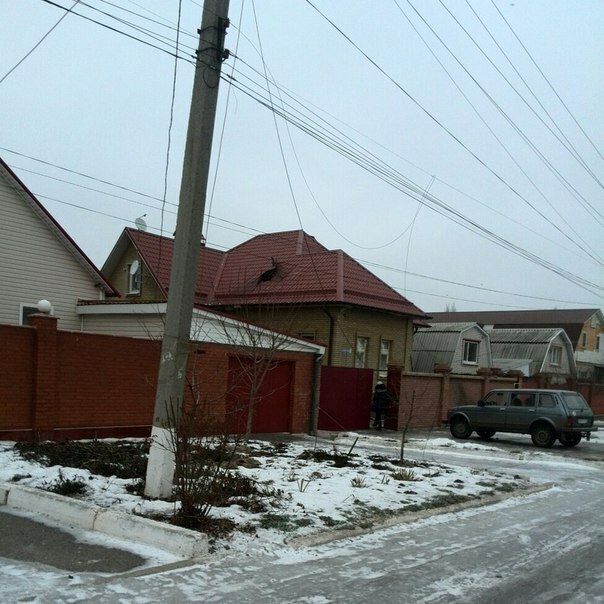 The orientation of the roof on the buildings also match, the yellow gas pipe makes same angle as in the photo. 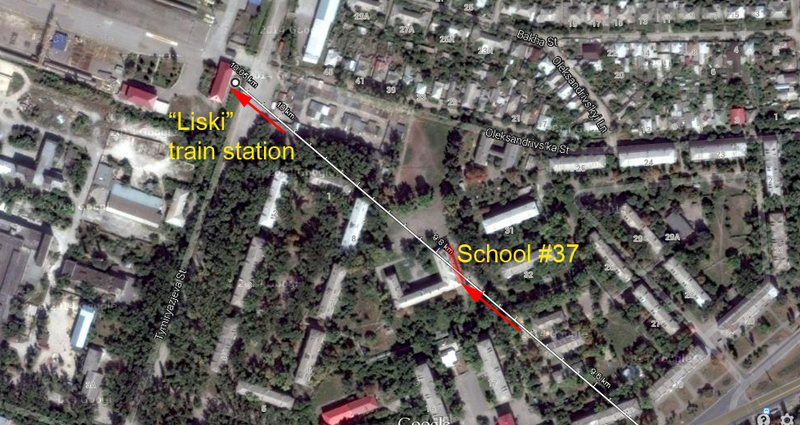 What you see in the photo exactly match the satellite image. In the photos you can see Transpele Company LOGO and some parts of their trucks that have red line on them. 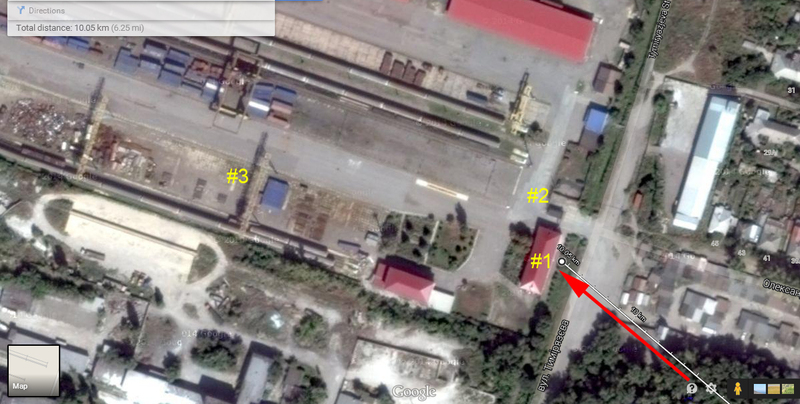 You can even see phone number 345471 which is same on Transpele truck and that is a land line phone number fixed to their Lugansk office. 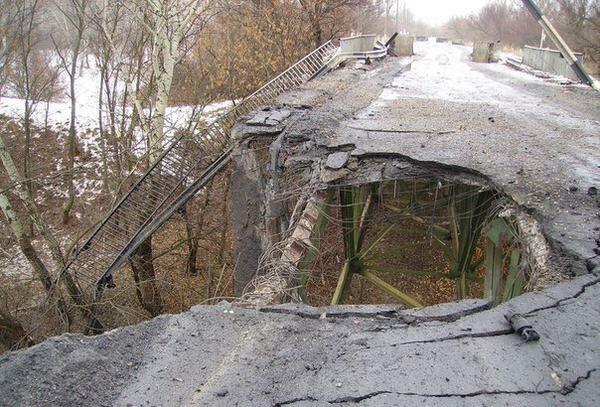 Today at about noon time the bridge over Siverskiy Donetsk river at Stanyntsia Luhanska was blown up. 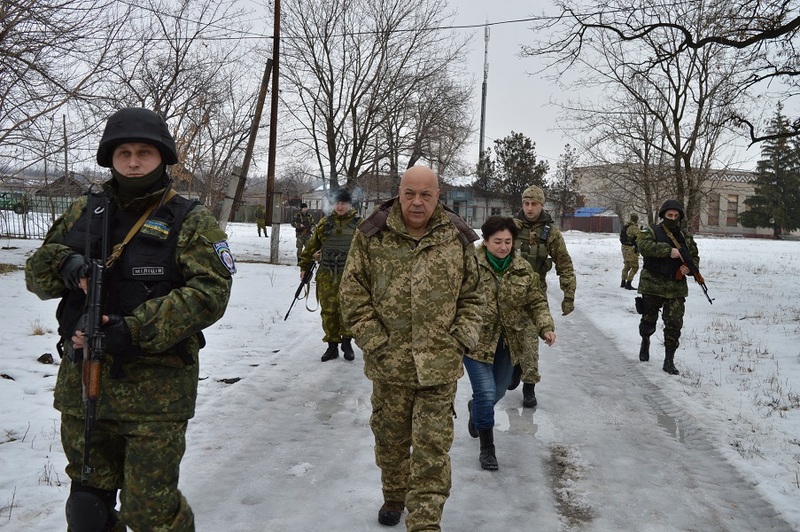 That was the only link that connected Lugansk occupied by terrorists and Stanytsia Luhanska controlled by Ukrainian authorities. The bride itself was under terrorists control who blew it up. There is a hole in the bridge now. The bridge didn’t collapse, but buses and trucks can’t go that way any more. It’s still possible for people to walk on the bridge, but it’s not clear yet if cars would be able to drive there. 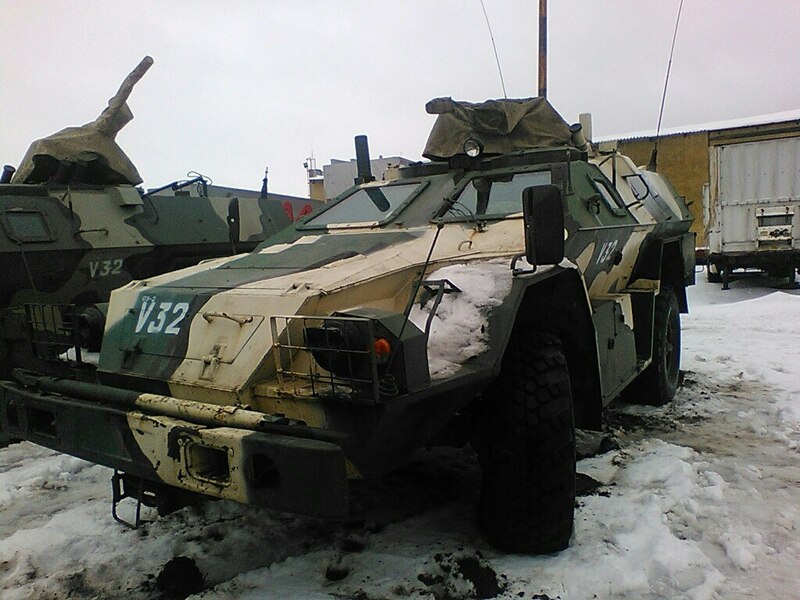 Few days ago on January 19 2015 we received and posted photos of Russian surface to air missile system 9K35 Strela-10 (https://en.wikipedia.org/wiki/9K35_Strela-10) in Bryanka when it was returning to its base after the night watch from the direction of Stakhanov city. Those are not photos from the Internet, the photos were received directly from one of our friends who is currently there. 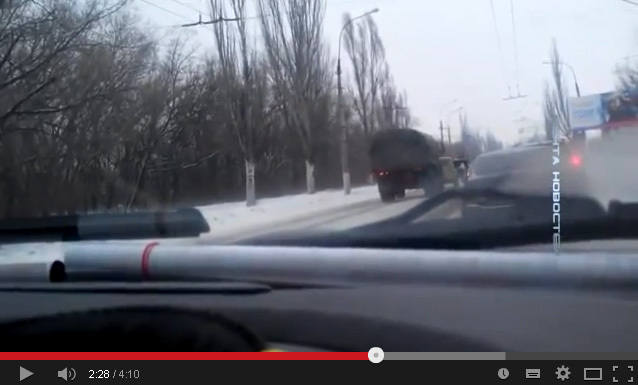 The number on the vehicles was 511 written with white paint. 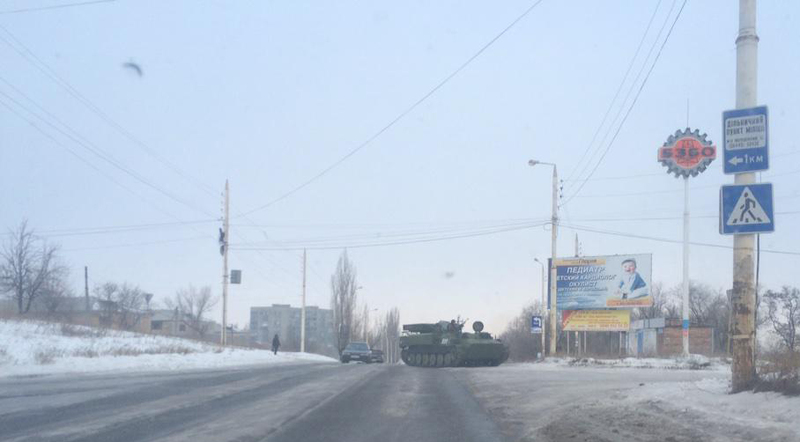 In the photo you can see “Strela-10″ turning on the crossroad. 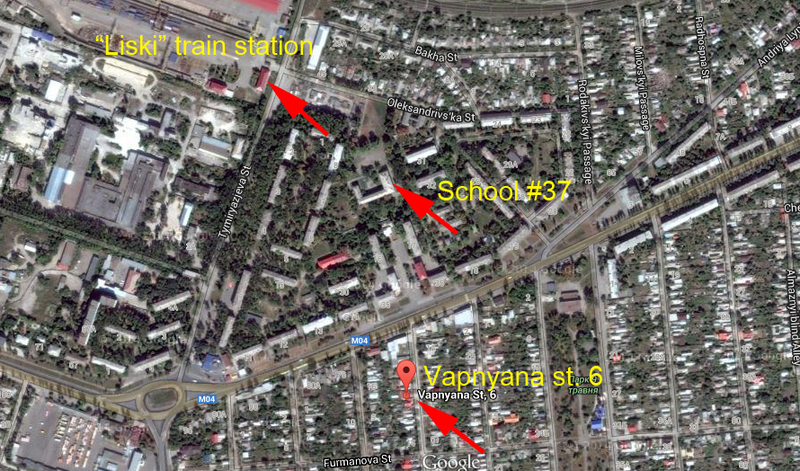 There is a logo of Bryanka Drilling Equipment Plant (Брянковский Завод Бурового Оборудования – in Russian) on a pole, there is also a bus stop which is easy to see on the map. 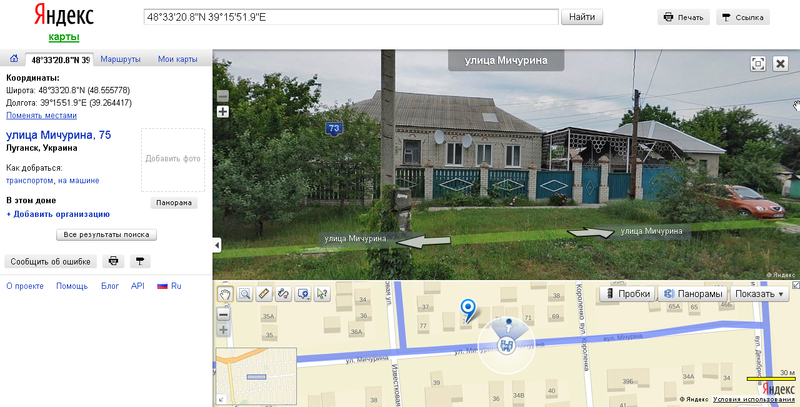 Now here is a link on Google map where this photo was taken and here we marked Strela-10 and direction it’s moving on the map. 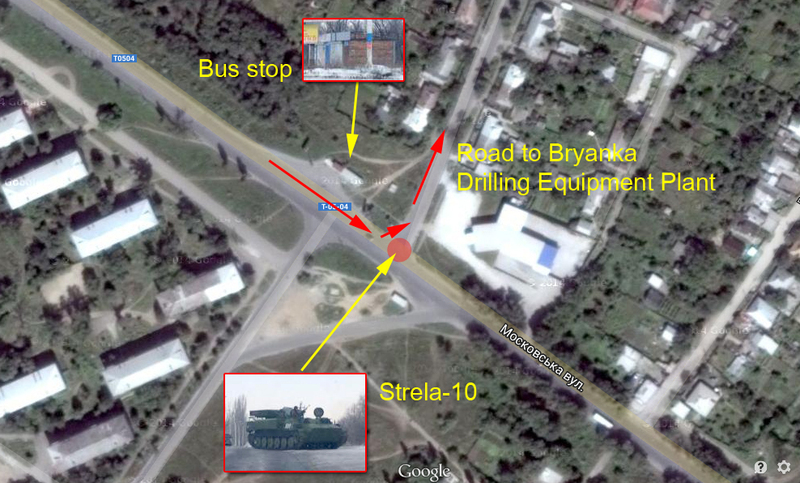 Here is 2nd photo of the same Strela-10 on that crossroad. 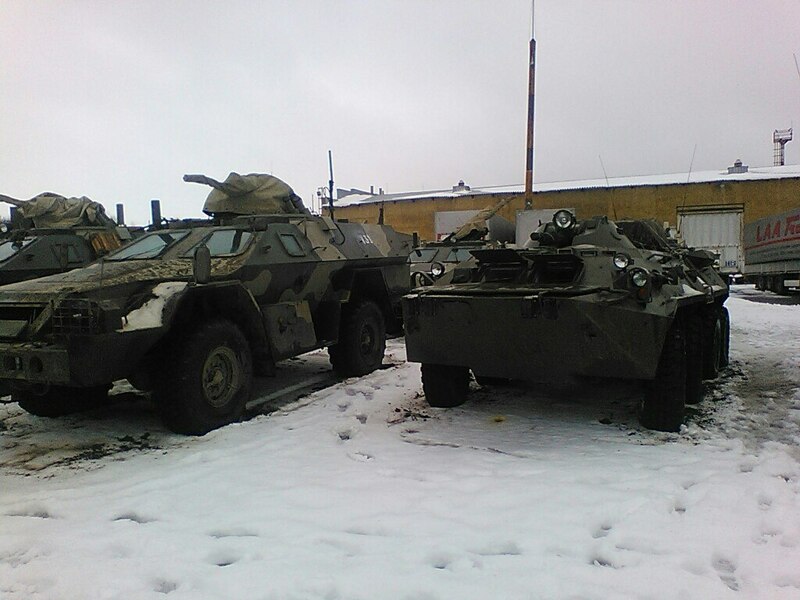 You can also read reports published by informnapalm.org on Jan 10 and Jan 14 2015 about Russian armored vehicles in Bryanka. 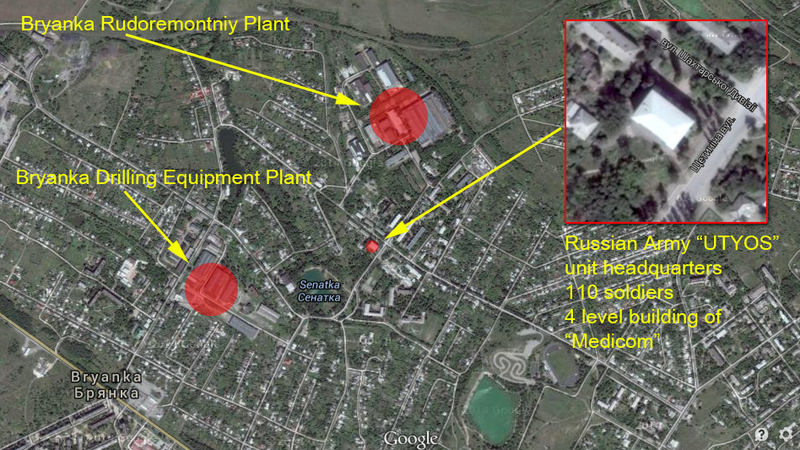 The authors analysed profiles of Russian soldiers and local terrorists and found photos that they posted on their social pages with geo-location links. 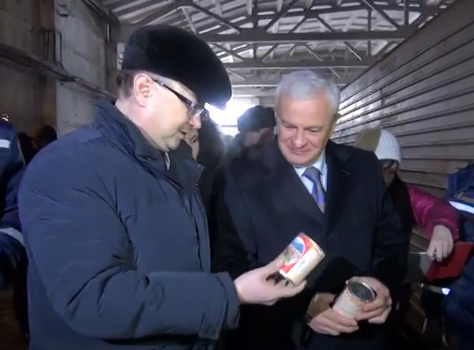 The Governor of Lgansk Region Hennadiy Moskal visited Tryokhizbenka village located on the edge of the territory controlled by Ukrainian authorities on the bank of Siverskiy Donets river. 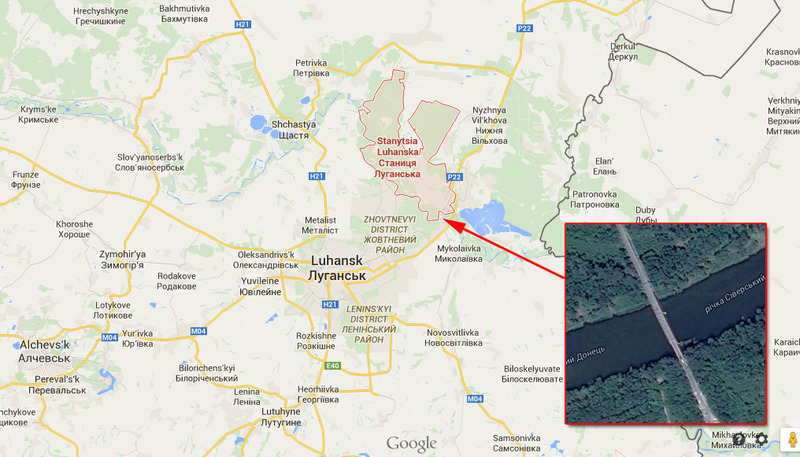 The other side of the river is controlled by Russian terrorist group that call themselves “Cossacks of Great Army of Don”. 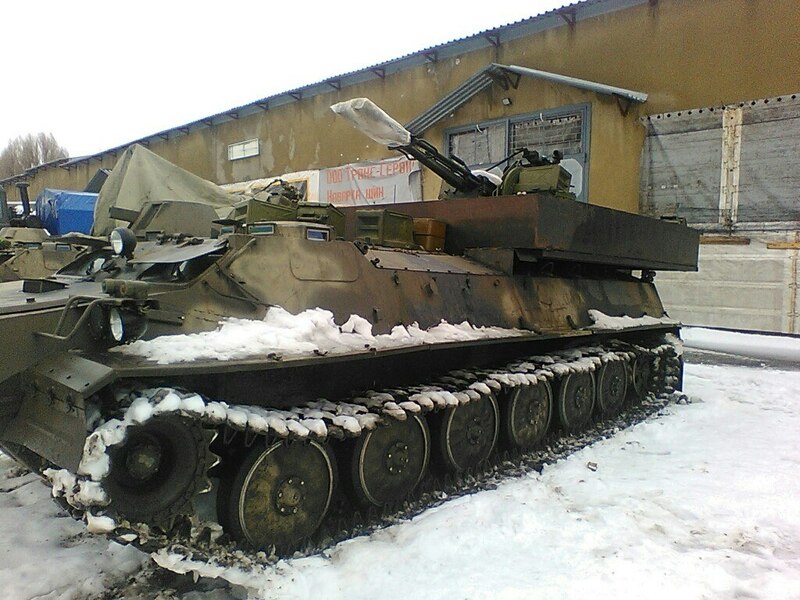 The village is constantly under fire, terrorists are using heavy artillery, mortars, GRAD (multiple rocket launchers), tanks and automatic weapon. Last Saturday terrorist fired at local school using GRAD. 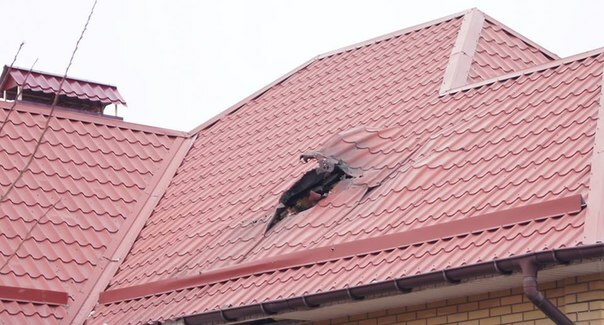 The building was seriously damaged. 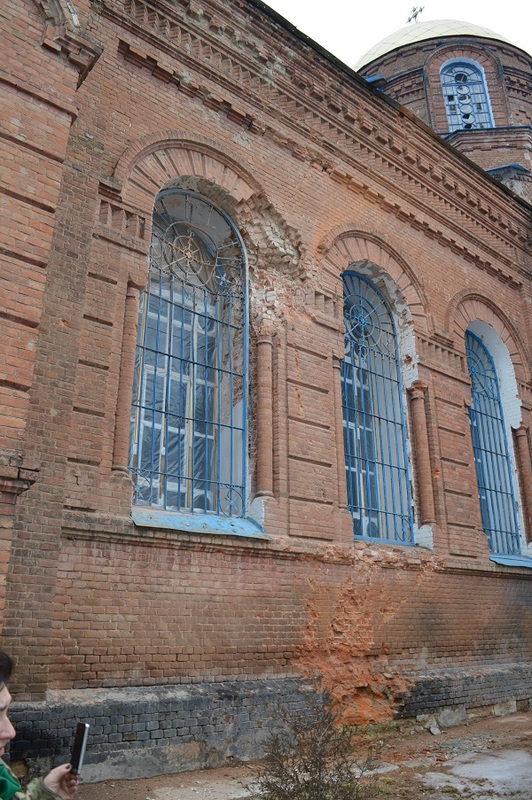 Most of the windows were broken, some walls destroyed, the front of the building was damaged. 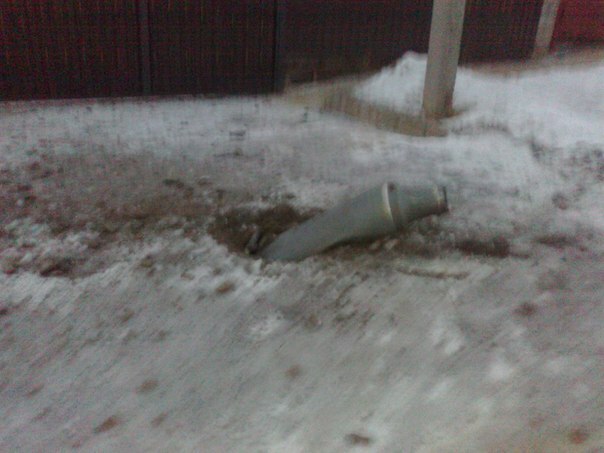 One of the rockets hit the roof, but didn’t explode, another rocket exploded in the corridor inside the building. 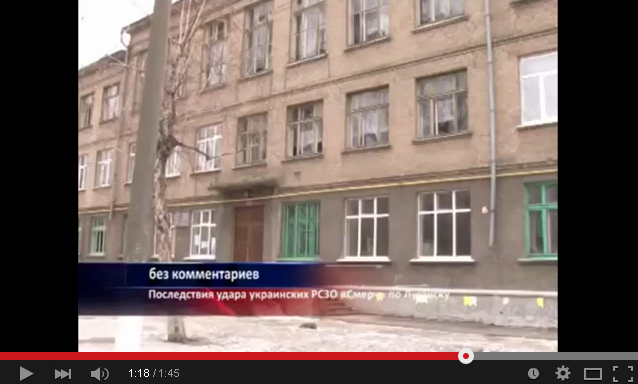 On Sunday terrorists shelled at Orthodox Church. 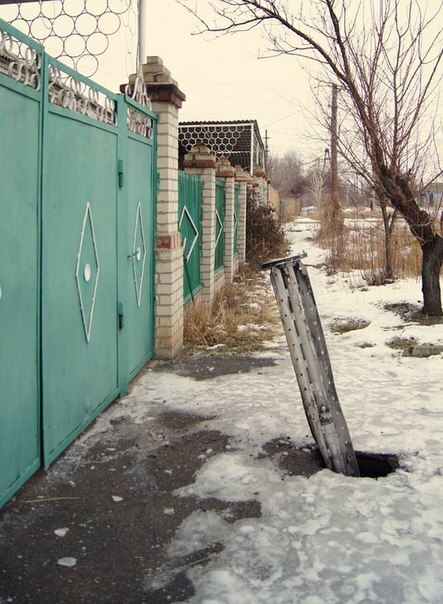 The rocket damaged the wall, metal doors got holes from debris, some windows got broken. 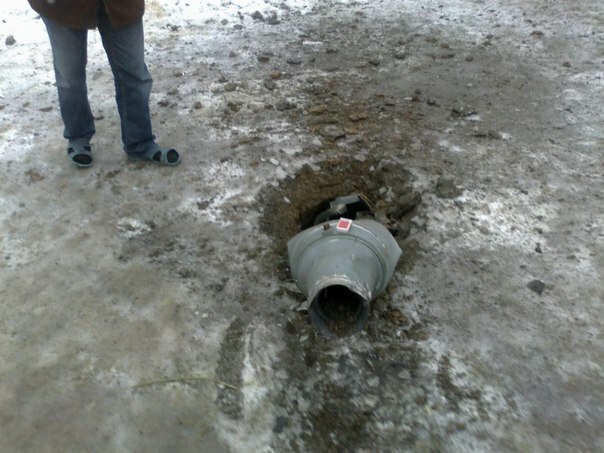 The church is located in the center of the village, there are no positions of Ukrainian Army anywhere close, so the could only hit it on purpose. 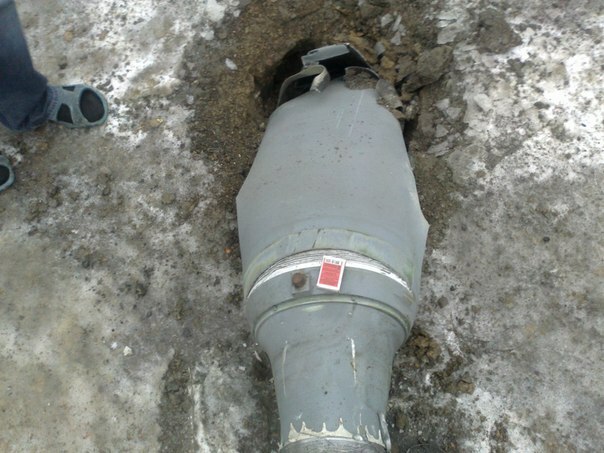 This is the 1st case since the conflict started when the church got under fire. 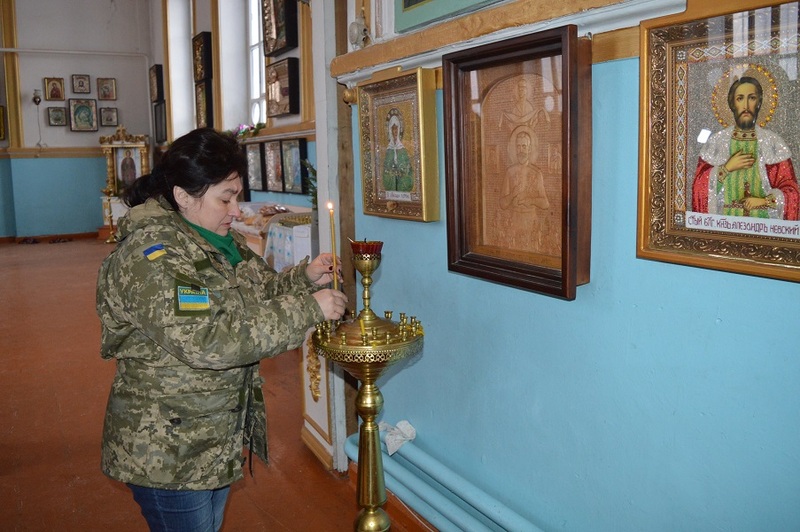 This church is known as Cossack church. Tryokhizbenka is one of the centers of Cossacks of Don. This shows the hypocrisy of so-called Cossacks who are on the other side of the river and attacking their relatives who has same religion. 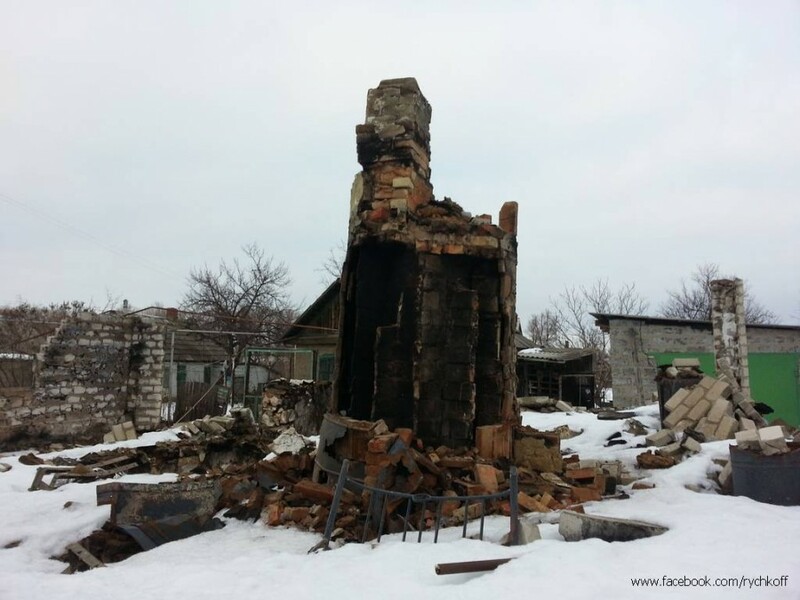 In the last 2 days over 10 houses where damaged or destroyed during the shelling. 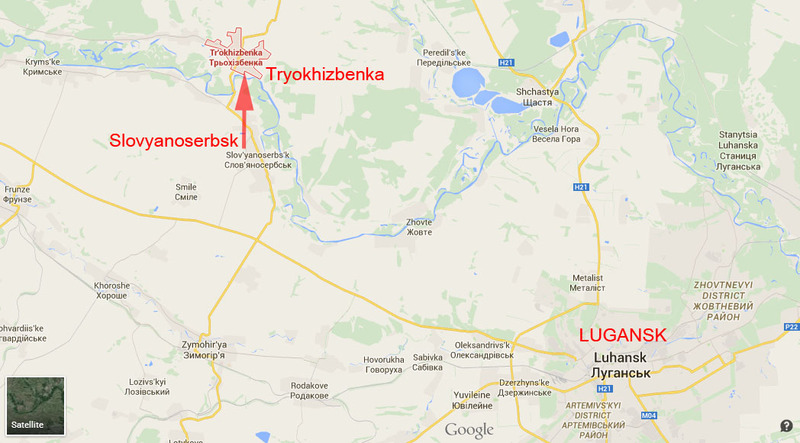 Luckily nobody got wounded or killed as most of the people left Tryokhizbenka running away from war. 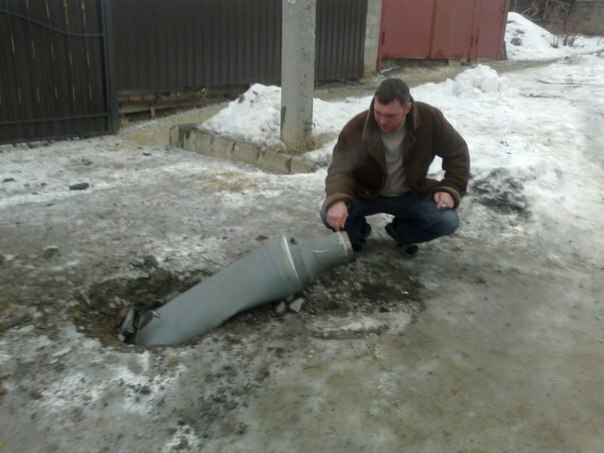 While Moskal was checking the damage in the village terrorists opened fire. 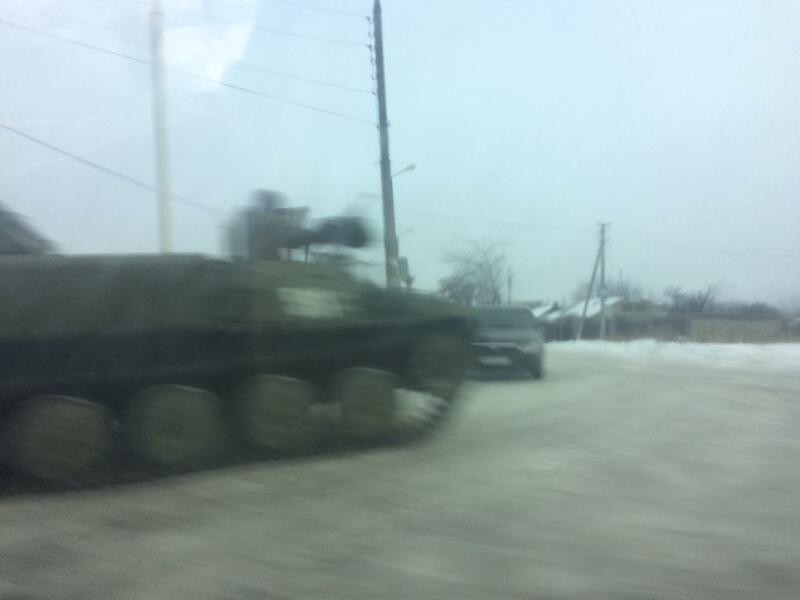 Obviously they noticed that few cars accompanied by soldiers entered the village. 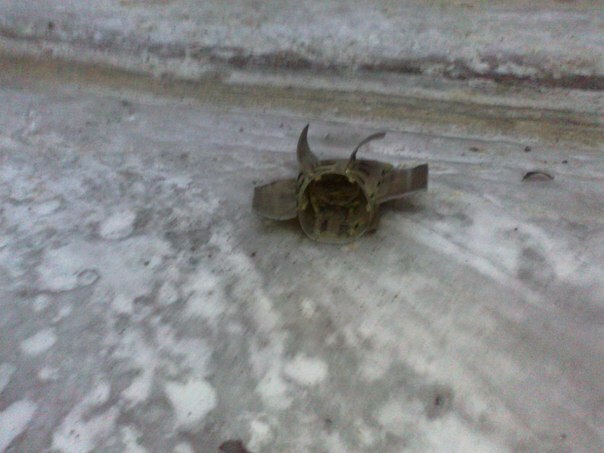 Few rockets exploded 300-400 meters away from the cars of Moskal and Maria Matios (Deputy of Ukrainian Parliament). 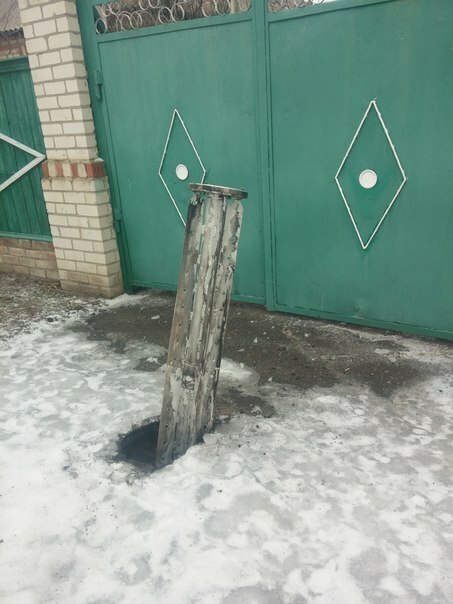 Nobody got hurt. 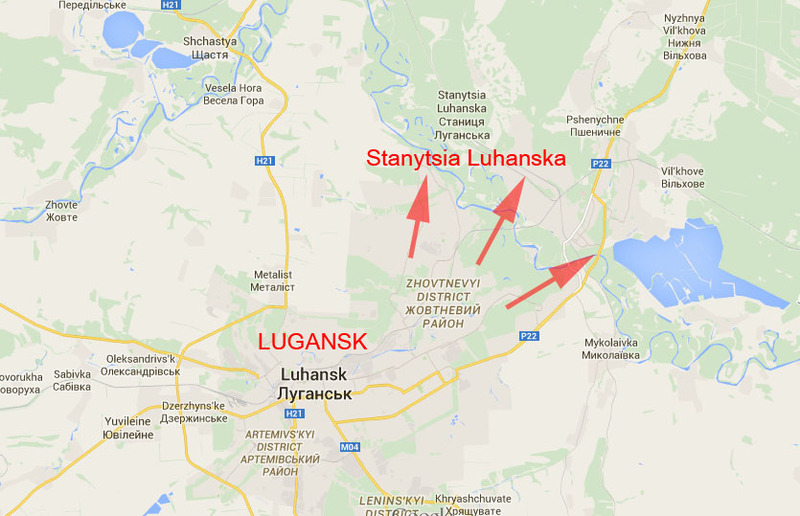 Stanytsia Luhanska is the closest location to the positions of pro-Russian terrorists that control Lugansk city. 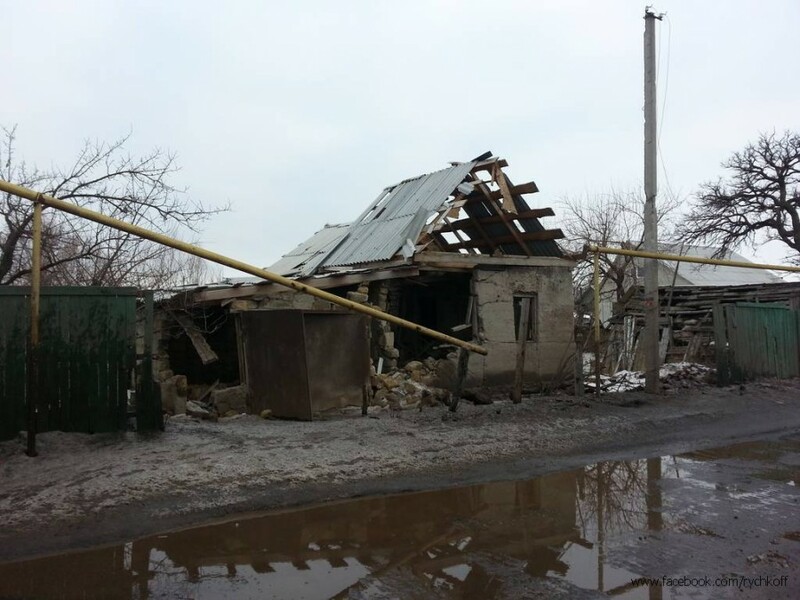 In the last few days the number of attacks on Stanytsia Luhansk has dramatically increased. 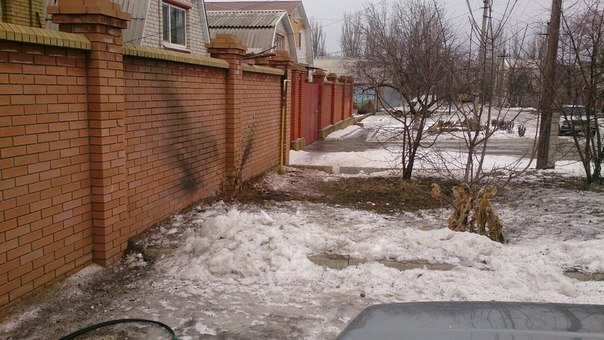 There are multiple damages in the residential areas of the town. 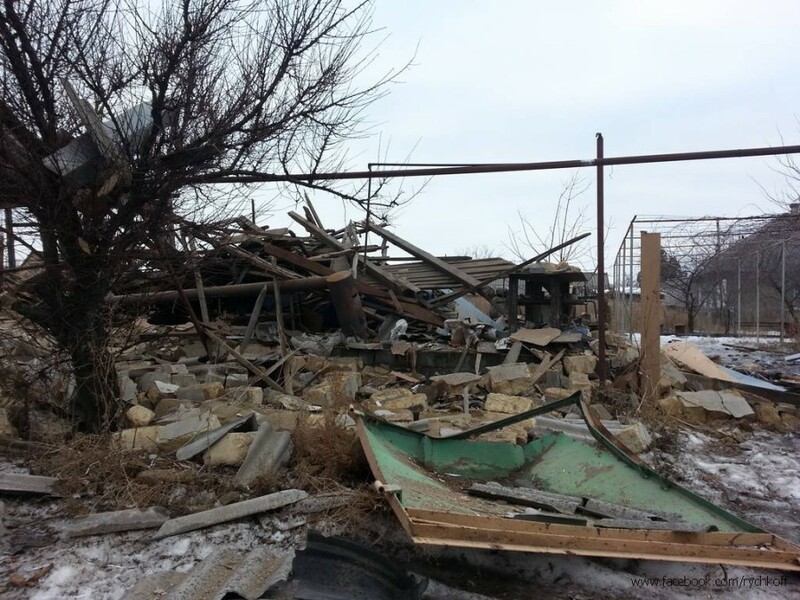 A lot of houses have been totally destroyed. 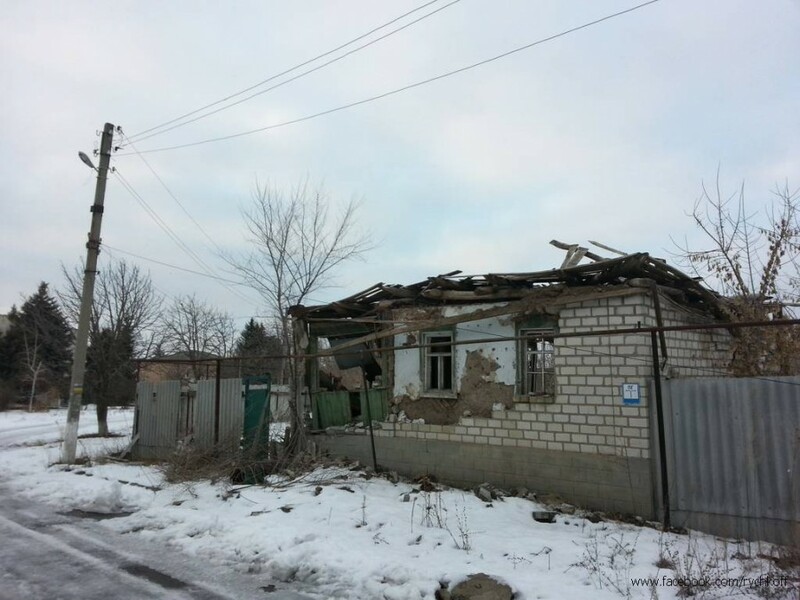 The problem is that terrorists are shelling from residential areas on the East of Lugansk, so Ukrainian Army can’t return the fire in such situations. 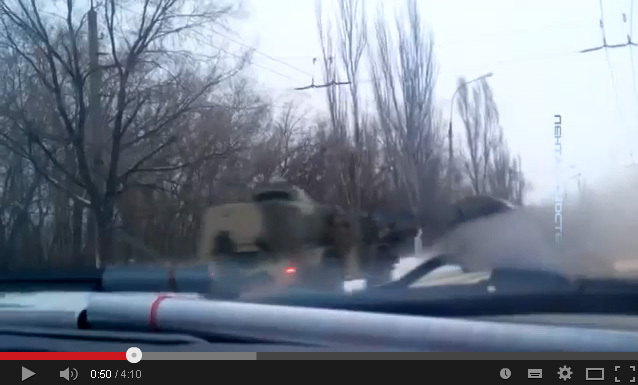 Civilians are used as a shield by the terrorists of so-called Lugansk People’s Republic. 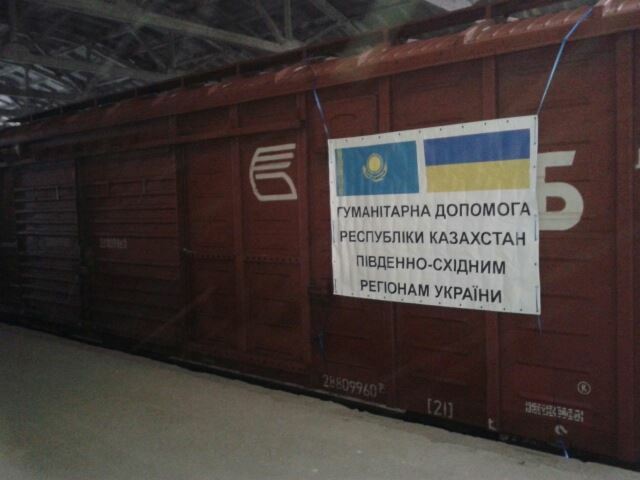 The number of shelling has increased after arrival of “humanitarian” aid convoy from Russia. 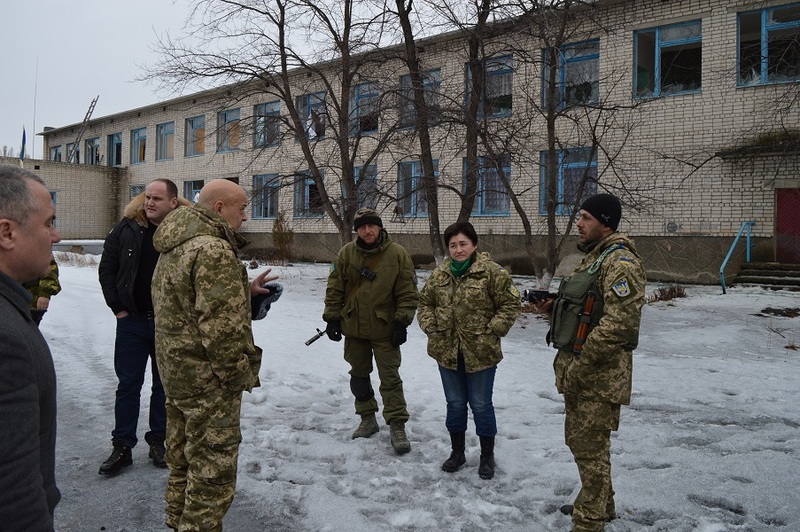 Below are some photos by Alex Rychkoff who just returned from the territories close to the front line. 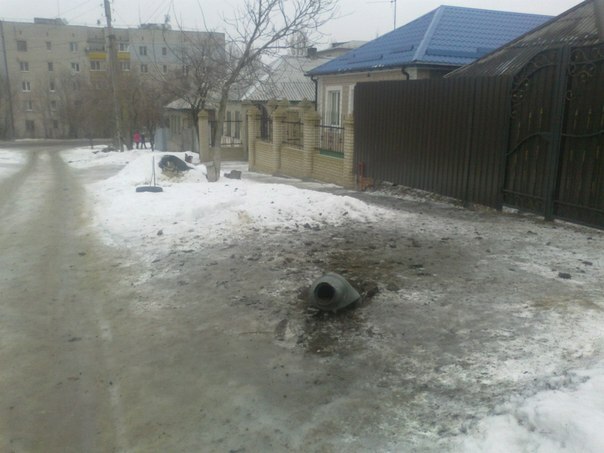 More photos are here http://rychkoff.livejournal.com/223918.html Terrorists mostly attack with mortars and GRAD (multiple rocket launcher system). 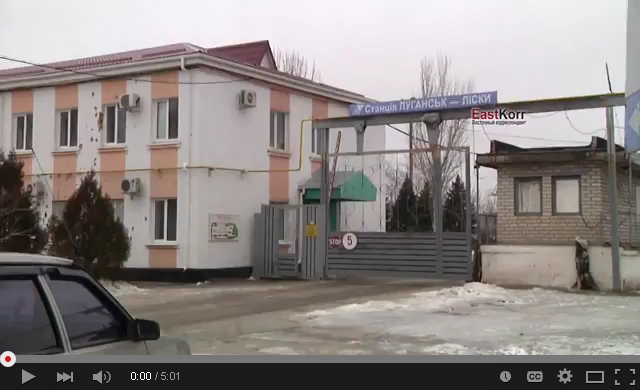 Some checkpoints in Lugansk Region were temporary shut down starting from January 19 2015. 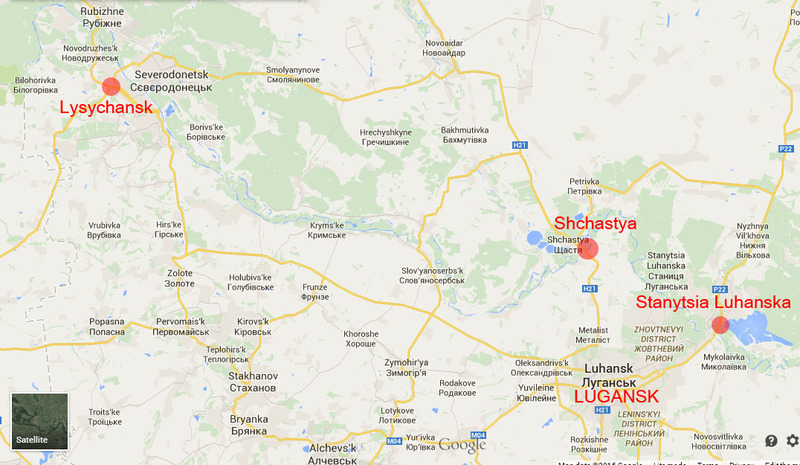 Those are Ukrainian Army controlled checkpoints in Stanytsia Luhanska, Shchastya and Lysyschansk. 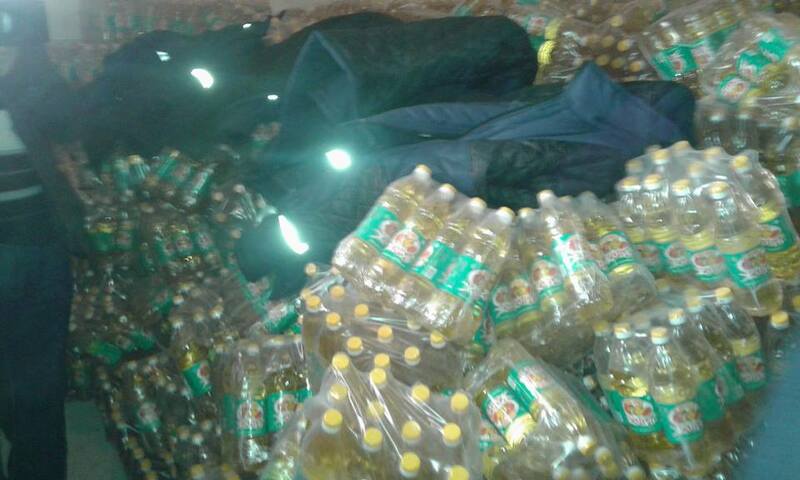 This decision was made by the Governor of Lugansk Region Hennadiy Moskal on January 17. 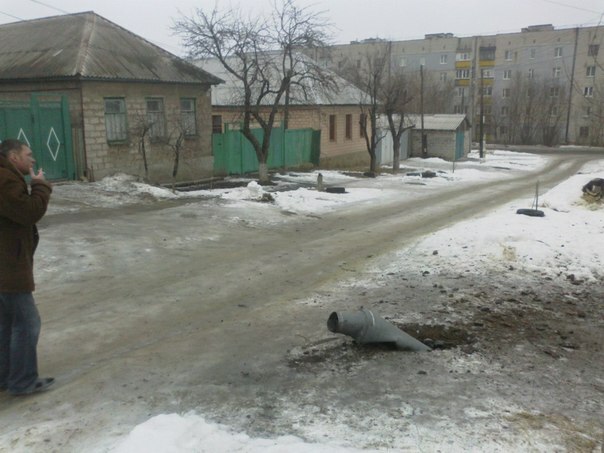 See his report here http://moskal.in.ua Terrorists of so-called Lugansk People’s Republic continue shelling at towns and villages that are located on the territory controlled by Ukrainian authorities and it was dangerous for people to travel by bus through those locations as they could easily get under fire from terrorist side as it happened near Volnovakha when a passenger bus got under rocket fire when it was going through Ukrainian Army checkpoint, 14 civilians were killed. 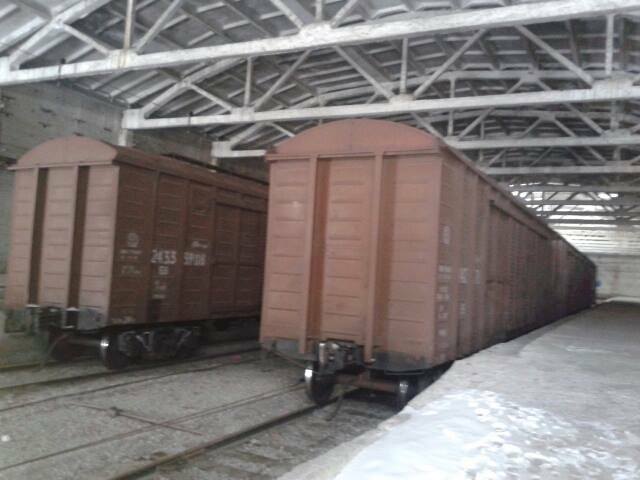 After 10am yesterday all buses that were going out of Lugansk via checkpoints mentioned above were turned back. 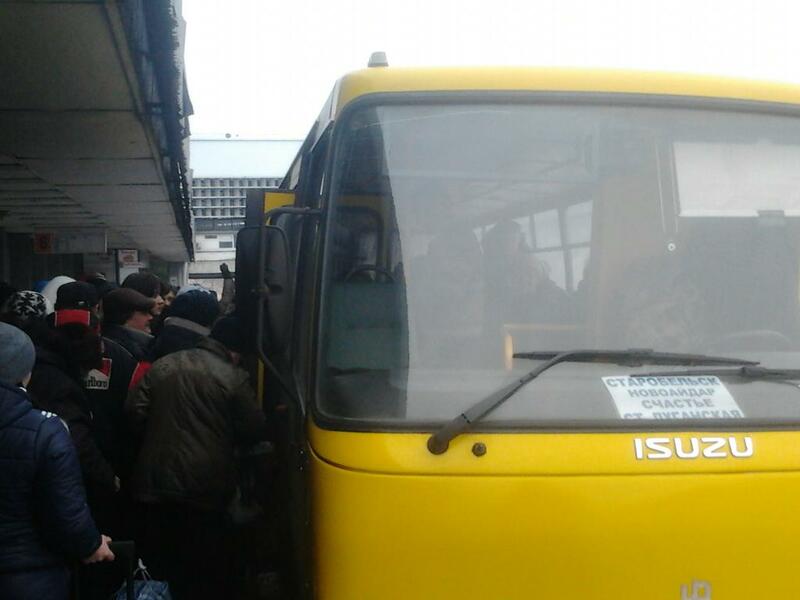 On a photo below is the bus at Lugansk Bus Station that arrived from Starobelsk via Shchastya and Stanytsia Luhanska early in the morning and it’s taking passenger to go back to Starobelsk via same route. 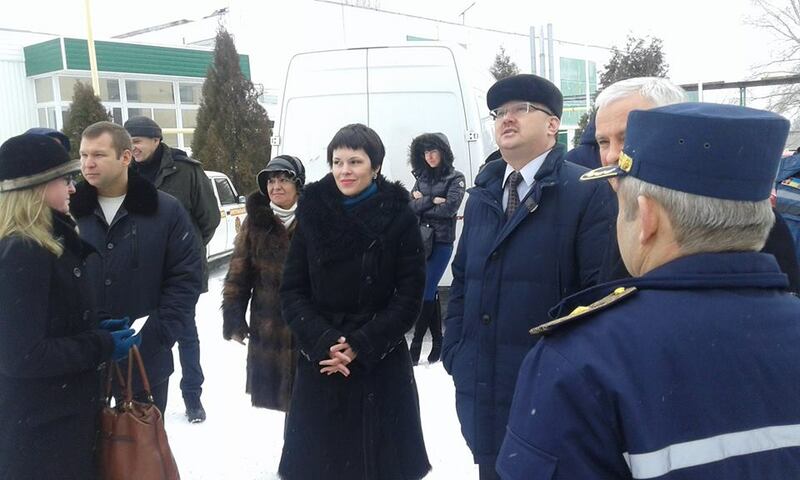 Old ladies were fighting for a ticket as many of them go to Ukraine control territory to pick up their pension. 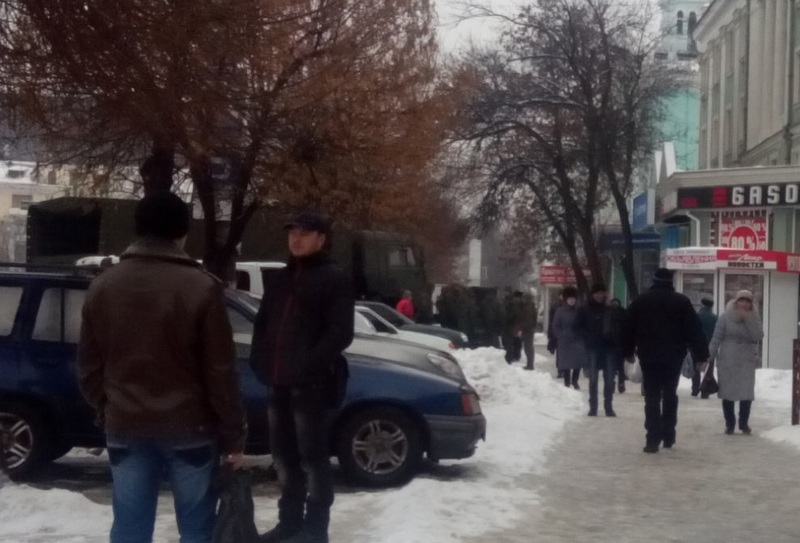 Banks in Lugansk are not working for many months already. 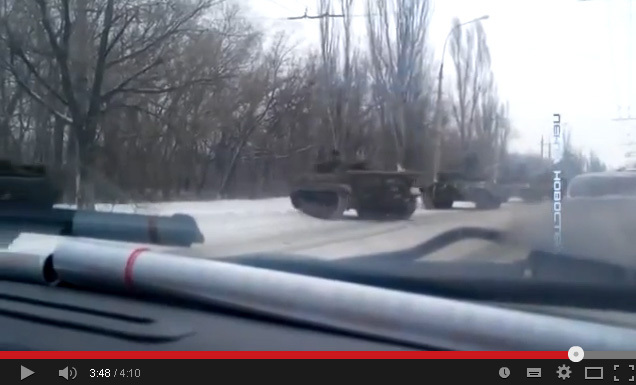 This video was taken yesterday just in the center of Lugansk near central market. 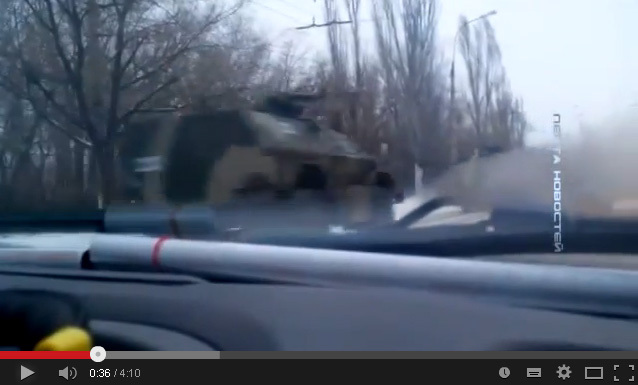 The operator was standing at the bus stop when he saw military truck parking just few meters in front of him. 2 men got out of the cabin and a group of soldiers got out of the truck, they lined up and just passed by the people. 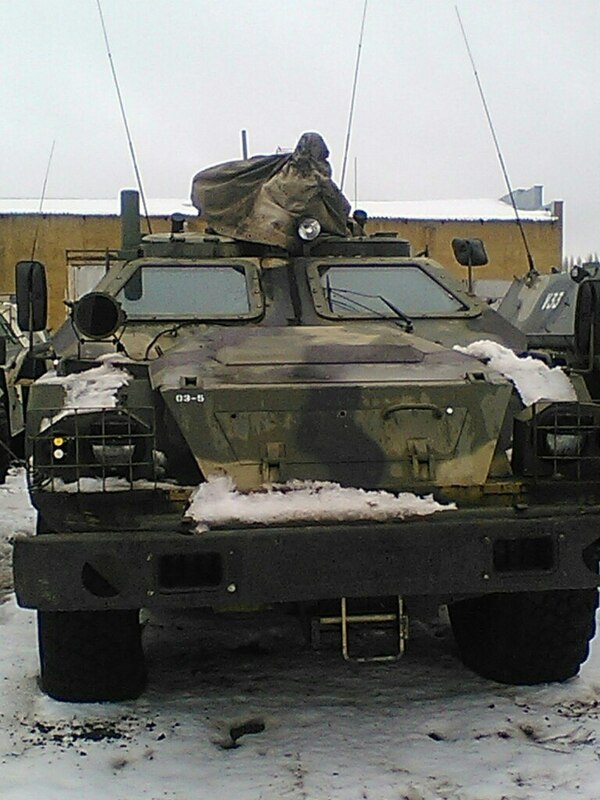 The unit was equipped with “AS Val” assault riffles https://en.wikipedia.org/wiki/AS_Val used by Russian anti-terrorist special forces. 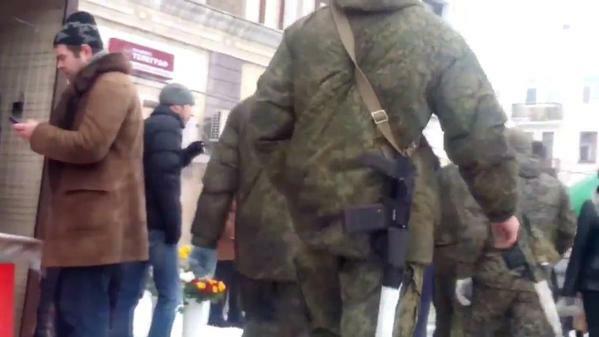 The soldiers are dressed in SURPAT camouflage used by Russian “Rys” special forces units. This is very specific type of assault riffle. 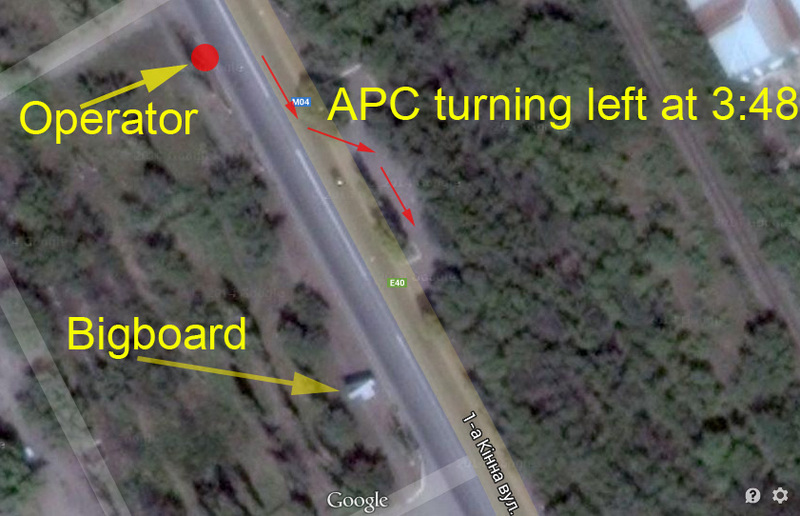 Here is the location of the operator who is taking the video on Google map At 3:48 you can see how Russian convoy stopped on the road and some armored vehicles (APC) are turning left. In front of operator on the right side of the road you can also see bigboard.